Im confused by the badly (imo) translated English. Was arguing with someone over this. 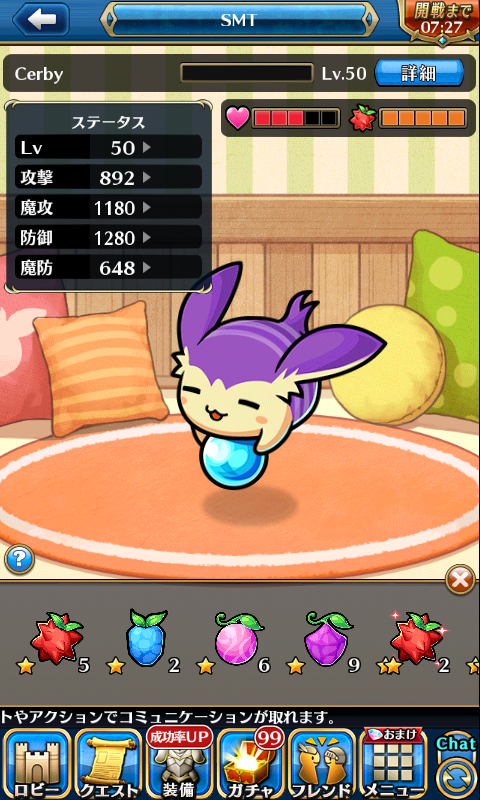 Basically, as a mage, if I want MATK, should i never feed it anything except matk fruit, or feed it whatever since it will all be the same in the end. 4k total it seems, which honestly I think its a bad system...it should allow us to pick 2 stats we want to 'main' in and allow 5k total for those, and then the two sub stats not picked allow a max of 1k each so we can still use any fruits. All times are GMT-5. This page was generated at 10:10 AM.